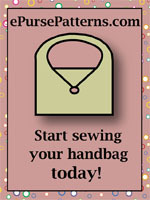 The Big Shopper Pattern (BYOB II) has instructions for shopping bags in multiple sizes. 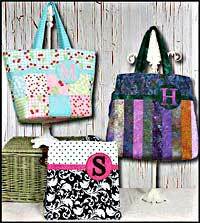 These bags can be made from charm squares, jelly rolls, or your own stash. 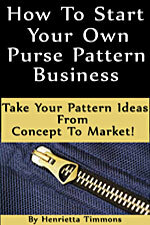 There are instructions for lots of inside pockets and letter templates are included. 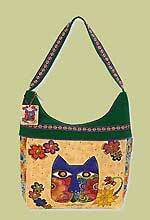 LARGER BAGS: 15" x 18 1/2" x 4 1/2", 16" x 17" x 6", 14 1/2" x 14" x 9"
SMALLER BAGS: 15" x 16 1/2" x 4 1/2", 16" x 15" x 6", 14 1/2" x 12" x 9"